During the conference, it was also elected as the first governing unit of the Belt and Road Dairy Alliance. 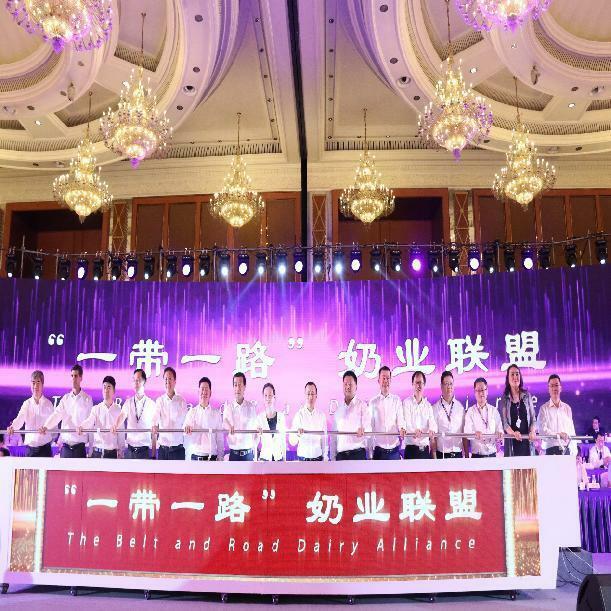 The dairy alliance, initiated by Dairy Association of China and dairy enterprises including Yili, aims to call on dairy players to push ahead the China-proposed Belt and Road Initiative and seize the opportunity to promote Chinese brands abroad. 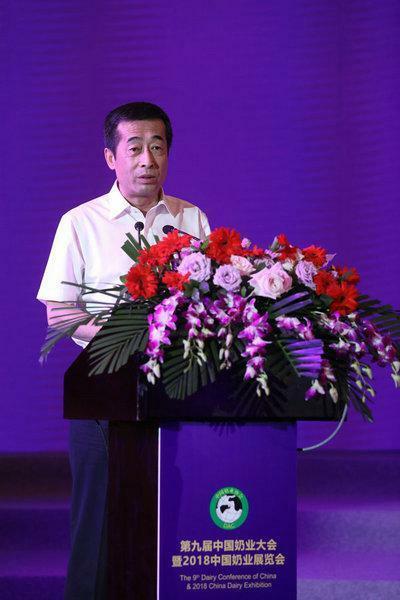 During the conference, Yili expressed its aspiration to push for the vitalization of China's dairy industry and be a global dairy industry leader. In recent years, the dairy brand has taken a lead in China's dairy industry. In 2017, its total revenue reached about 68 billion yuan ($ 10.27 billion), with a sum of 6-billion-yuan net income. 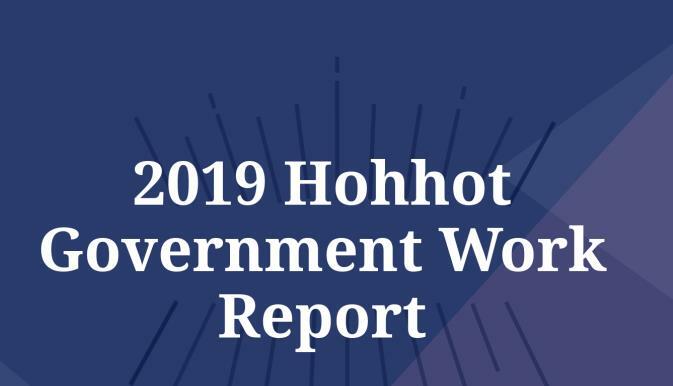 It has also maintained its top position in terms of five major core indexes, namely business revenue, net income, market share, consumer penetration rate and rate of return on common stockholders’ equity. The brand's impressive achievement arises from its priority over high quality and continuous investment in product innovation. In addition, Yili Group shoulders its responsibility of taking measures to promote sustainable development of the complete industrial chain. It has focused on improving infrastructure and management in pasture, effectively ensuring product quality through the whole producing process and supporting dairy companies as partners regarding technology, finance, industry and risks. Venturing into global markets is one of Yili Group's strategies. It has set foot in Australian, European and American markets. It has invested 3 billion yuan to build the Australian production base, making it the model of promoting the Belt and Road Initiative. With its efforts and contribution, China's dairy industry has stepped on the road to revitalization.